It’s Mayweather VS McGregor time; 2017’s super fight between Floyd Mayweather and Conor McGregor has became the biggest fight in boxing betting history, with one Vegas bookmaker alone taking over $14 million well before the fighters even came close to the ring. The lead-up to the fight is an on going a media frenzy which went on from the time it was announced, a year prior, and is sure to go on long after the fight concludes. 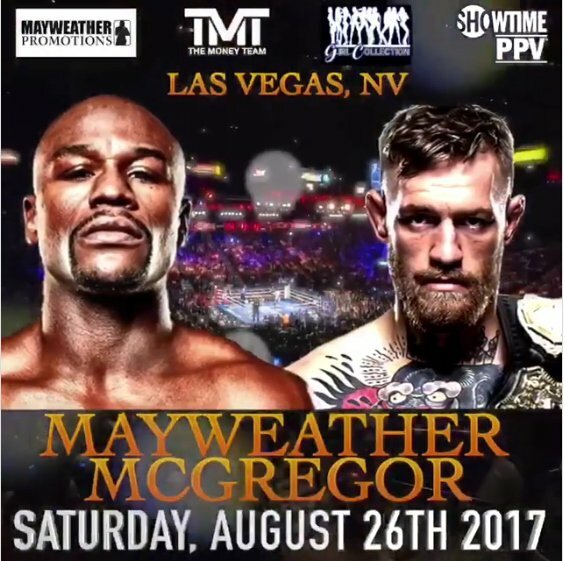 Betting on the Mayweather VS McGregor fight is a world wide sensation, with pretty much every sports betting site on the planet offering odds, betting tips and wagering markets. About a month before the fight began, Mayweather was a five to one favourite despite him being over fifteen years older than McGregor. Mayweather had had a number of years experience in the professional boxing ring, which the younger upstart didn’t. Their height and reach were pretty evenly matched, with Mayweather being about one inch shorter in each category respectively. 40% of the bets were on McGregor with 34 on Mayweather and 26 on a draw. Conor McGregor is not actually a boxer at all. He was the world champion UFC and MMA fighter, which means that he uses all parts of his body and doesn’t use gloves. Mayweather was legitimately the world champion in his weight division, with loads of experience under his belt and an unbeaten record. On a talk show in 2015, Conner was asked about a potential Mayweather fight, which he scoffed about stating that he was the best fighter in the world. Challenge accepted. Finally, a date was set and the training began. McGregor was openly confident despite his lack of experience and being the underdog. He employed a number of professional boxers to join his team in order to train him in the fighting style. Mayweather, on the other hand, was relatively quiet compared to Conner, concentrating on training instead of showboating. Many punters in the lead up to the fight believed that despite the odds, McGregor had the better chance of coming out top due to his youth. If the fight was an MMA match instead of boxing, it would be like “putting an old kitty in a cage with a lion”, leading to more speculation and odds changing as the only real advantage that Mayweather had was the fighting style and the equipment needed. 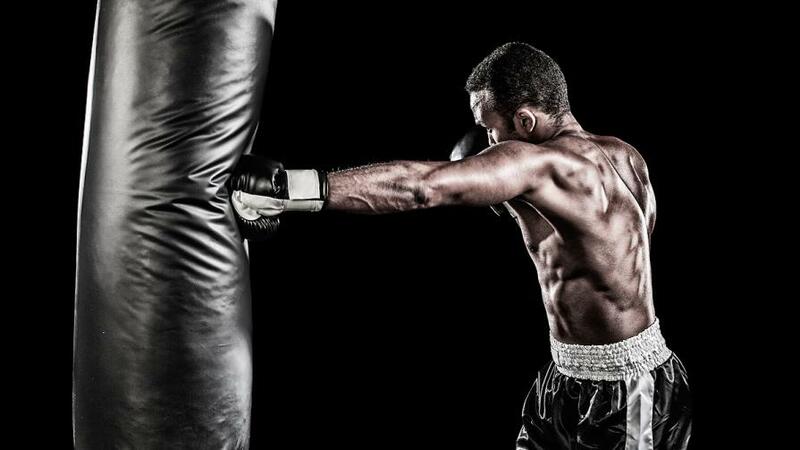 Boxing may look like two guys beating the snot out of each other, but in reality, it involves deep strategy and a solid game plan. Pure action will not win the fight unlike MMA of UFC. This alone gives Mayweather a huge advantage over the younger blowhard. Betting odds varied wildly according to public opinion, with the younger MMA fans stating that youth and strength will outfight stragtegy any day. In the end, the super fight with Mayweather VS McGregor will see millions of dollars change hands, with many punters celebrating their win, and many more drowning their sorrows.